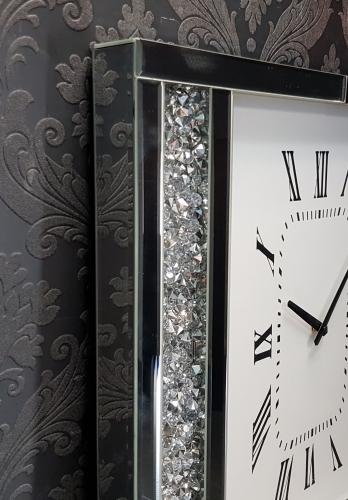 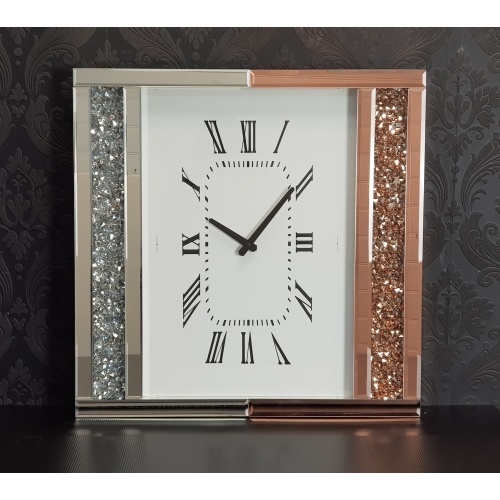 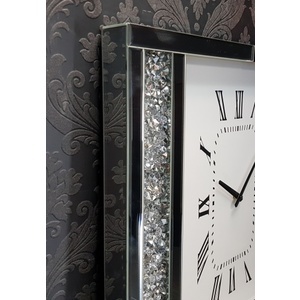 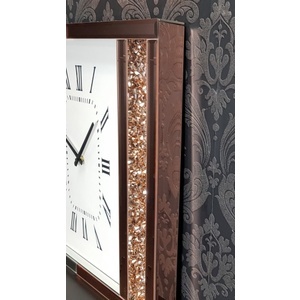 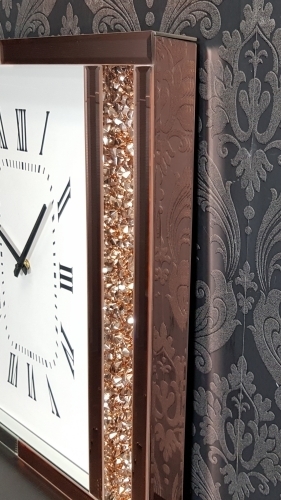 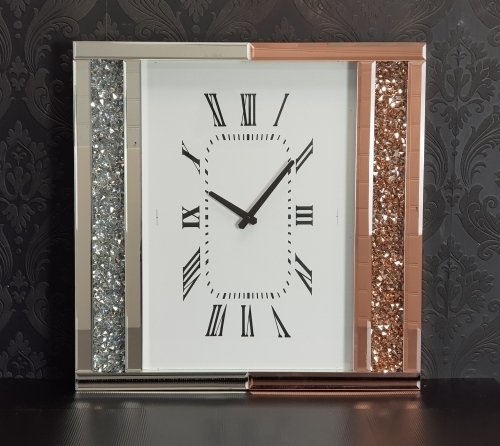 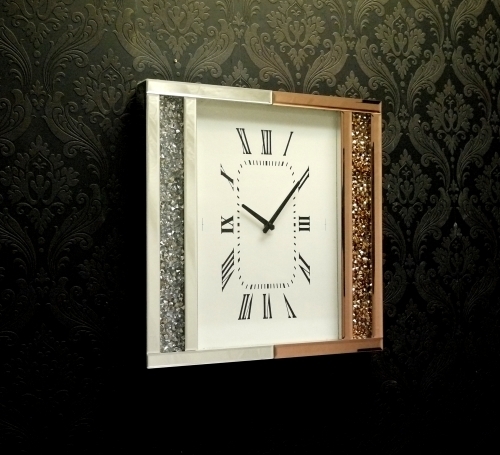 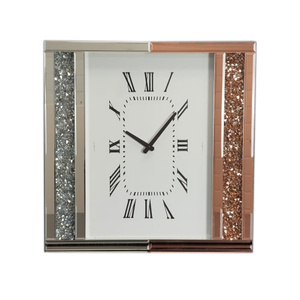 This 'Jewel Diamond' (Silver and Rose Gold) is the perfect wall clock for a home that loves bling, you will be sure to turn heads. 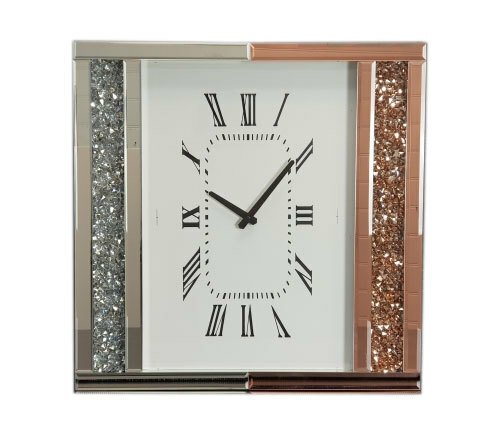 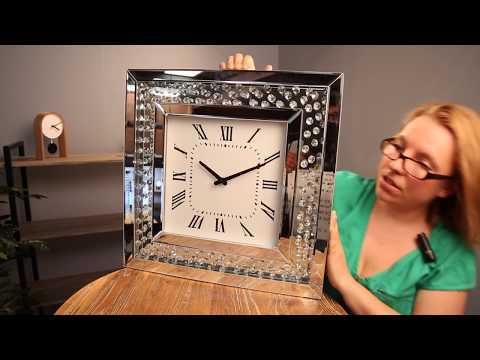 Be always on time, this clock is made by a reputable manufacturer. 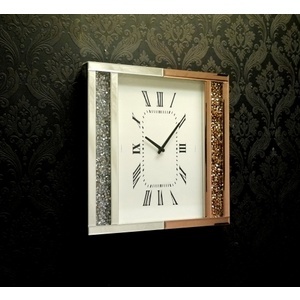 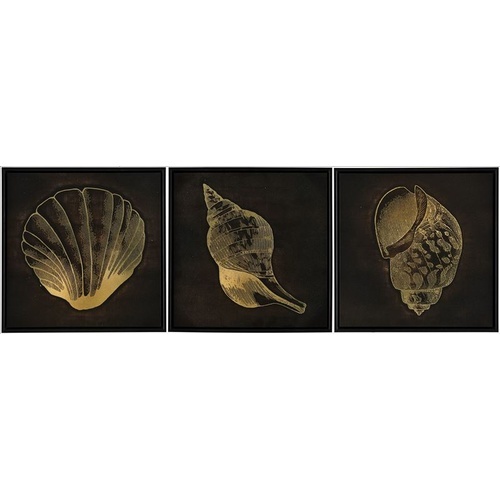 At 50cm and a minute hand that extends 12cm, it will stand out very clearly.